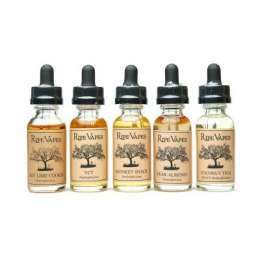 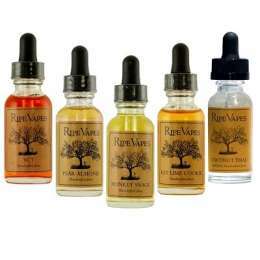 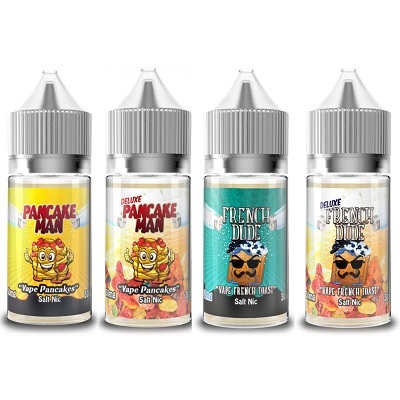 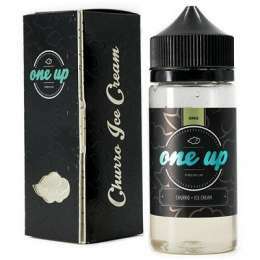 Vape Breakfast Classics Pancake Man Salt Nic eJuice - Fluffy buttered pancakes, topped with strawberries & whipped cream then drizzled with maple syrup. 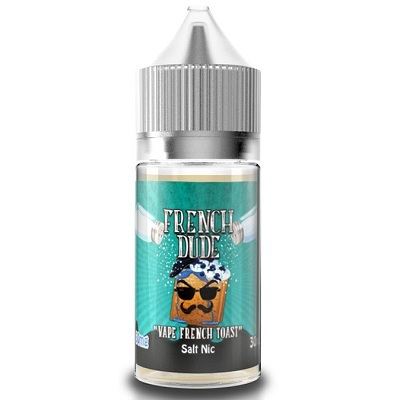 Pancake Man Salt Nic presents a delicious all day vape for your Pod Systems! 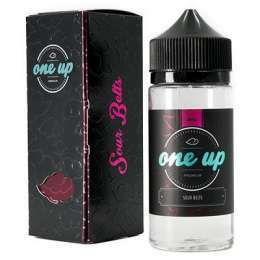 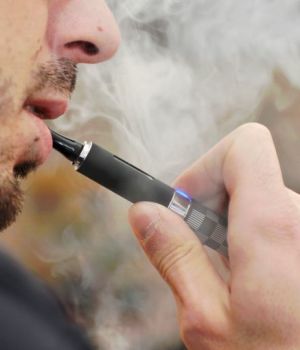 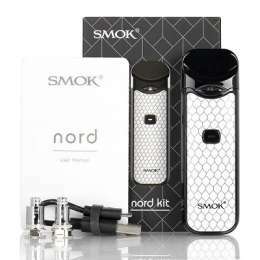 Nic Salt is not recommended for use with RDA's or sub-ohm tanks and devices.